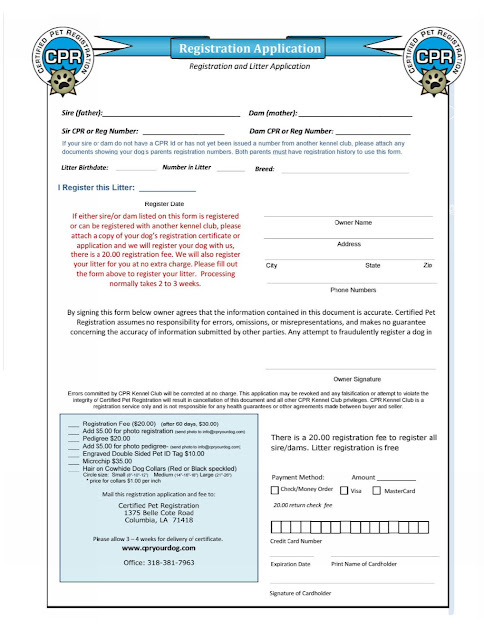 Maltese Angel Babies Blog: Register Your Puppy At Certified Pet Registration Kennel Club Inc.
Why is it important to have a registration of your Angel Baby? 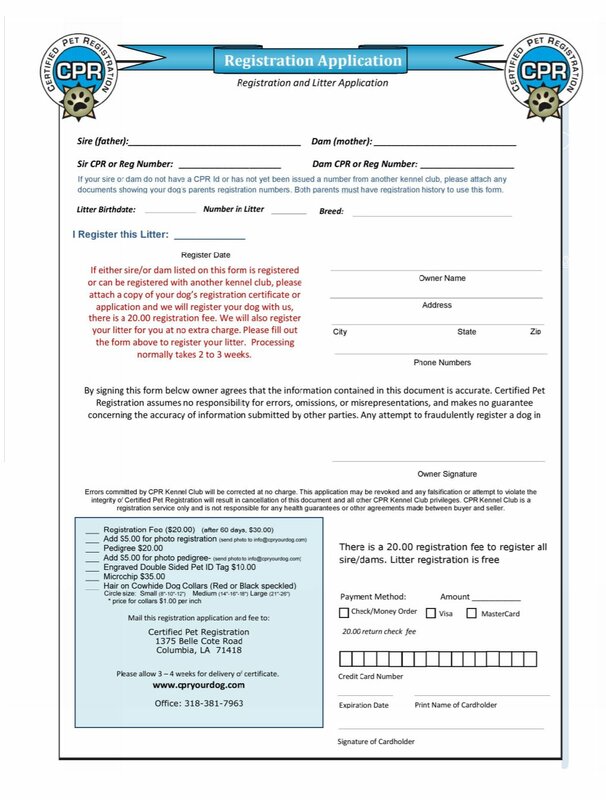 When you pick up your "Maltese Angel Baby" you will be given your unique Puppy Registration form to fill out and send in to be officially added to our family tree and the "Maltese Angel Babies" pedigree line. 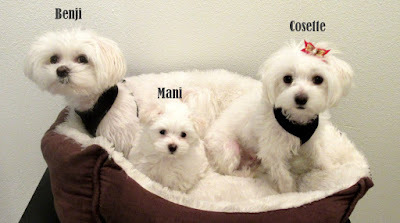 No breeder I have purchased a Maltese from in the past offers this!! Wonderful for new Mom's and Dad's to have and to use to gather information about their baby in case something is misplaced. Again, this is a new and unique thing you are providing to all of us that are getting an Angel Baby!